Agriland is a team of scientists and professionals having their core expertise in plant pathology, microbiology and entomology. Pioneered with agri-biotechnology inputs in 1994, the company is one of the leading one-stop solution providers for bio-intensive agriculture. Effective Plant protection is an essential part of any crop production programme. 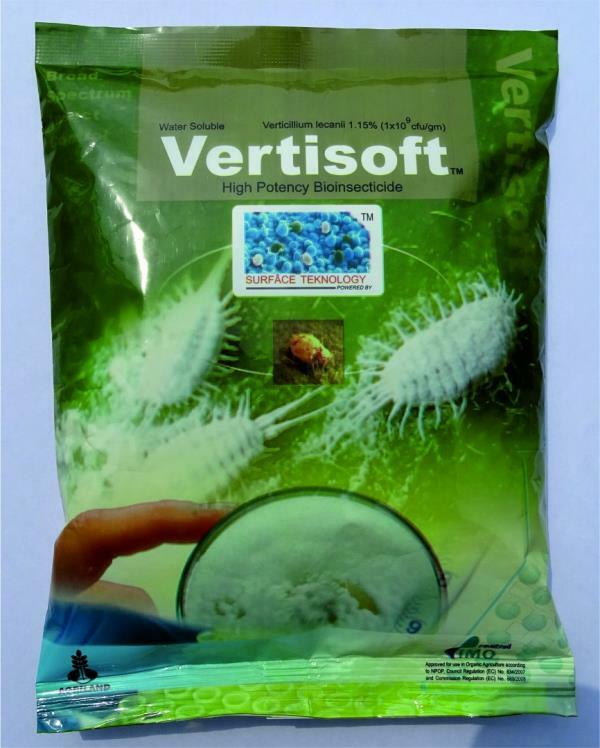 Frequent sprays for controlling insects and diseases are made even without any pre-assured results. 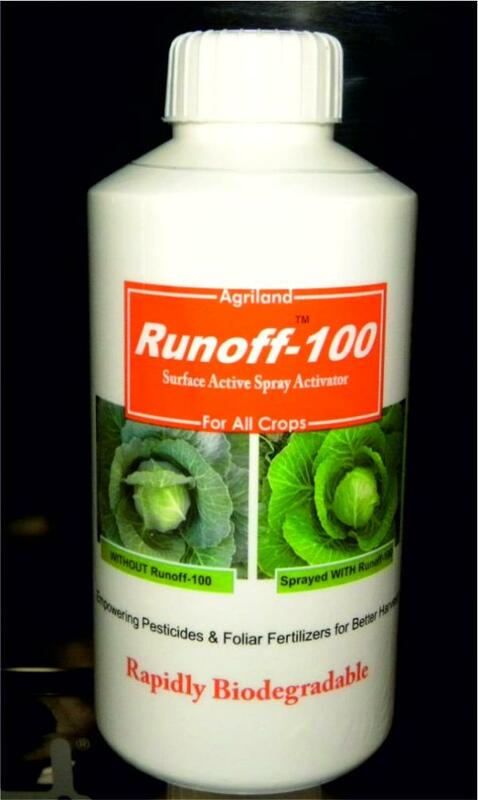 These injudicious sprays endanger environment and increase crop production cost without guaranteeing yields. In spite of using better seeds, precise fertilizers, good quality water, hard labor and farm mechanization, crops can be a miserable failure, if the plant protection measures are incorrect. 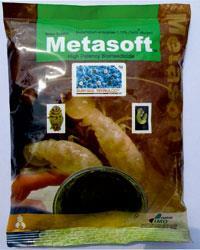 Farming thus becomes a challenge with respect to the formidable threats from insects and diseases. Agriland is constantly endeavoring to innovate and develop biological plant protection and plant nutrition products of high field efficacies. The company has adopted an environmentally robust, world class manufacturing technology called Surface Technology, which is one of its kinds in the sector and the products manufactured through this technology are of the highest standards. This technology has been licensed from Enformtech, New Zealandd (www.enformtech.com), This apart, we have technology transfer tie-ups with TERI-DBT, New Delhi and BARC, Mumbai. 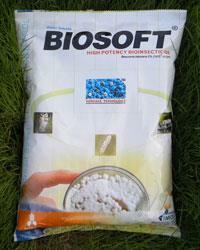 We have our own R&D thrust that has added many bioprocesses, products, formulations in our basket. Surface Technology allows farmers easy access towards availing high potency plant protection products from the market thereby giving them safe and effective options. 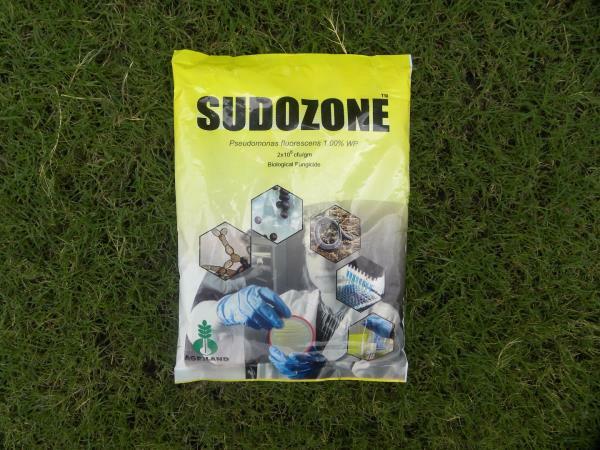 The products are highly potent, offer highest guaranteed colony forming units and are water soluble thereby gaining overwhelming response and respect because of their user friendly attributes and high field efficacies.